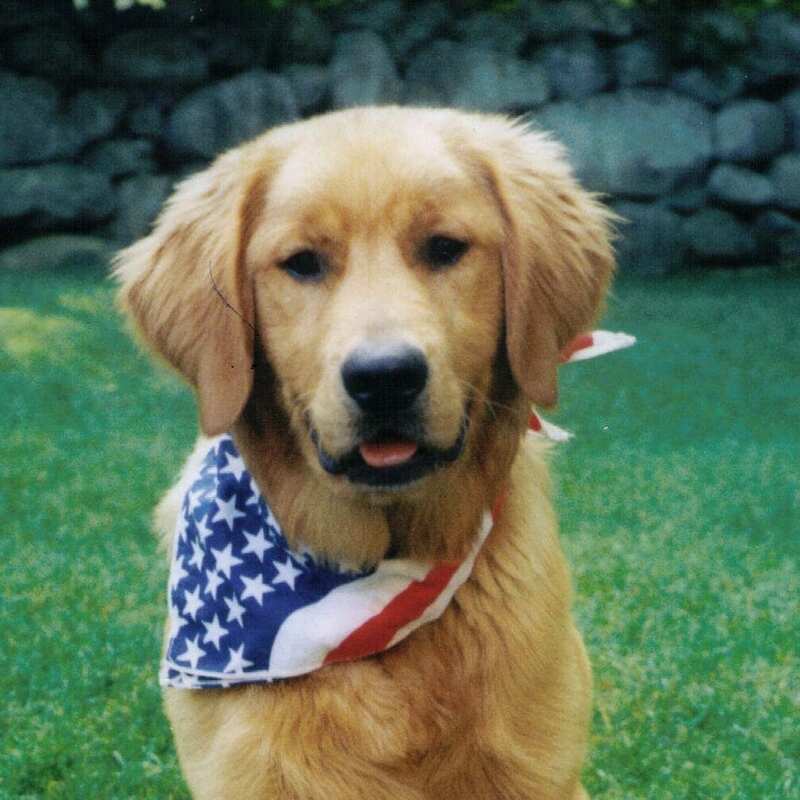 Memorial: Operating Fund - Yankee Golden Retriever Rescue, Inc. 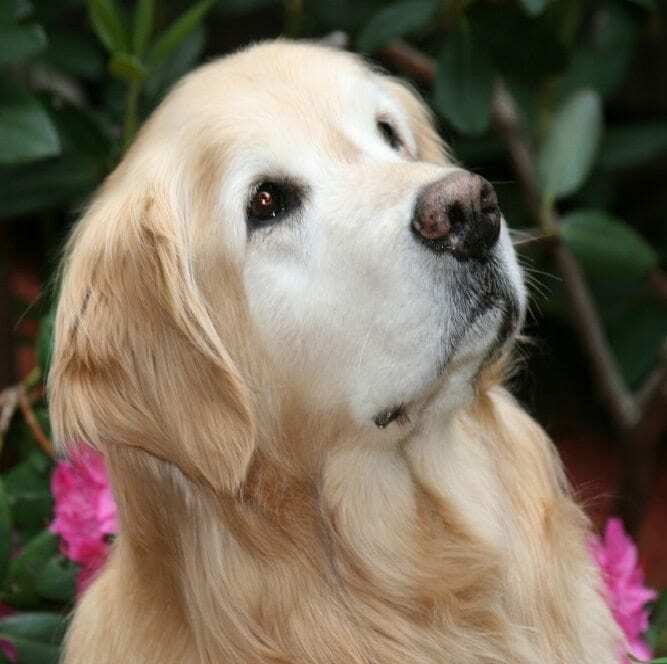 This fund supports the day-to-day care of Rescue Goldens in our program. 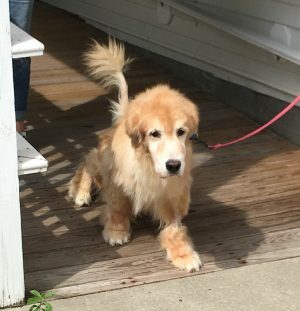 It pays for the comprehensive medical care we provide for each Rescue Golden (veterinary examinations, spaying or neutering, vaccinations, heartworm test and treatment if necessary, blood tests, dental work, diagnostic tests as indicated. 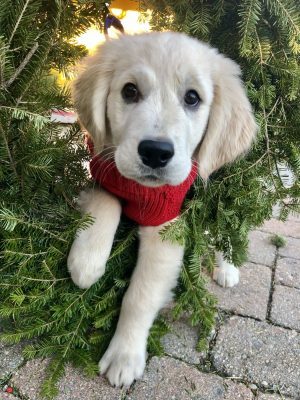 This donation is tax deductible.